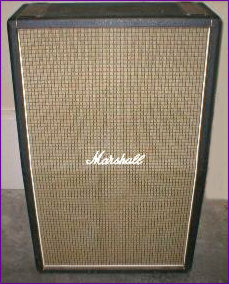 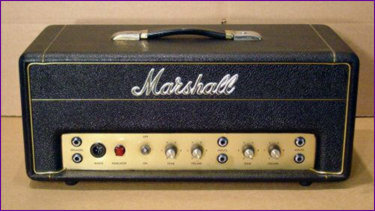 Here is a collection of pictures fron ToneCandy of vintage Marshall amps, cabinets and pedals that I hope you enjoy. 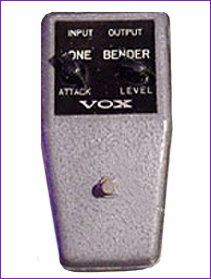 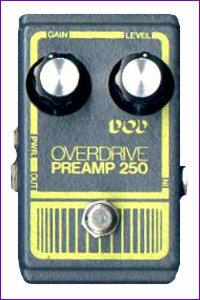 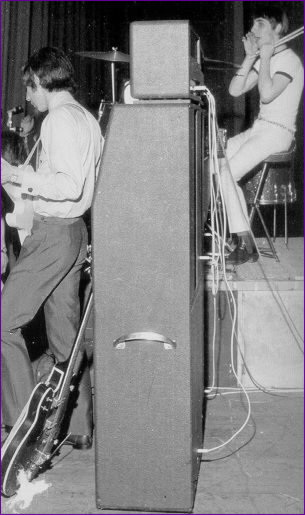 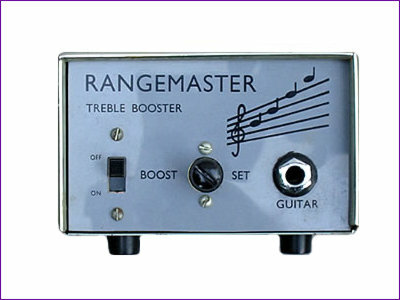 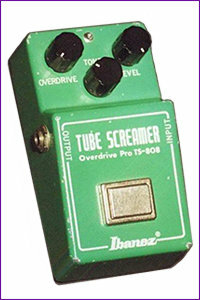 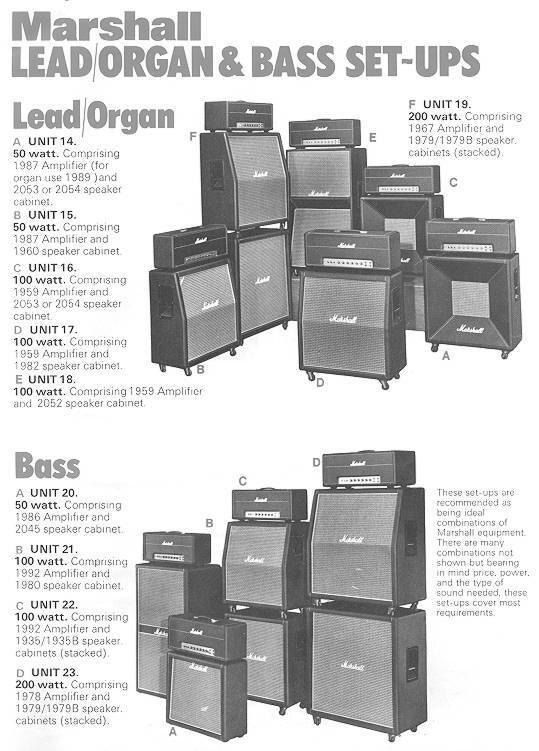 See vintage pedals at the bottom. 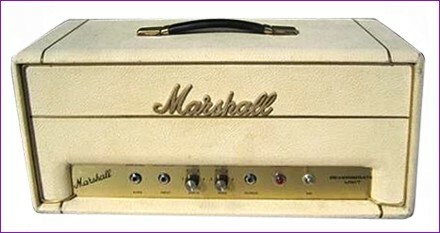 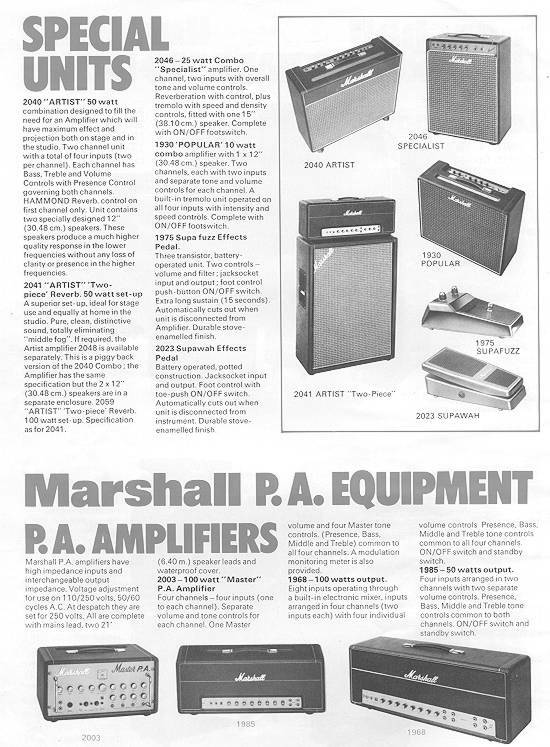 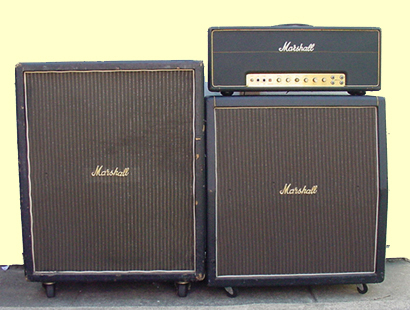 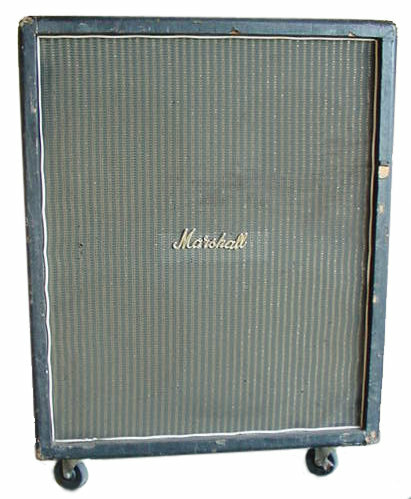 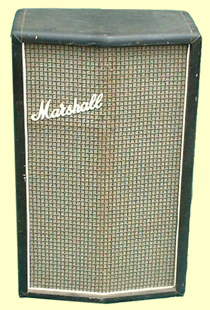 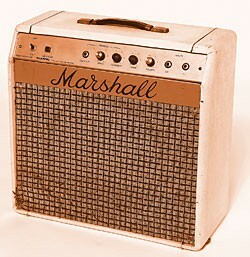 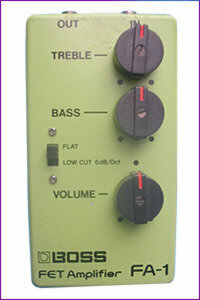 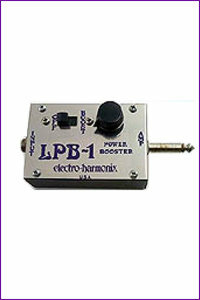 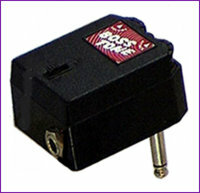 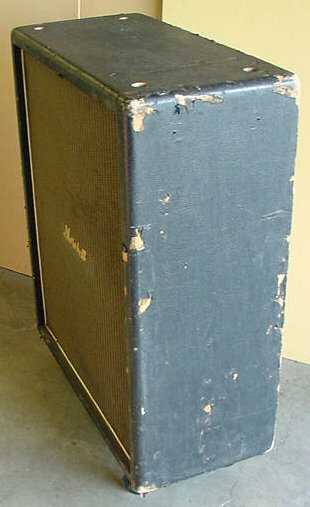 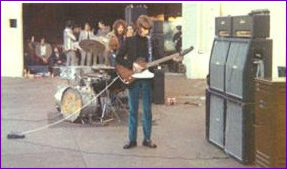 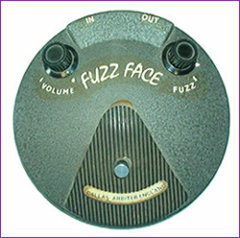 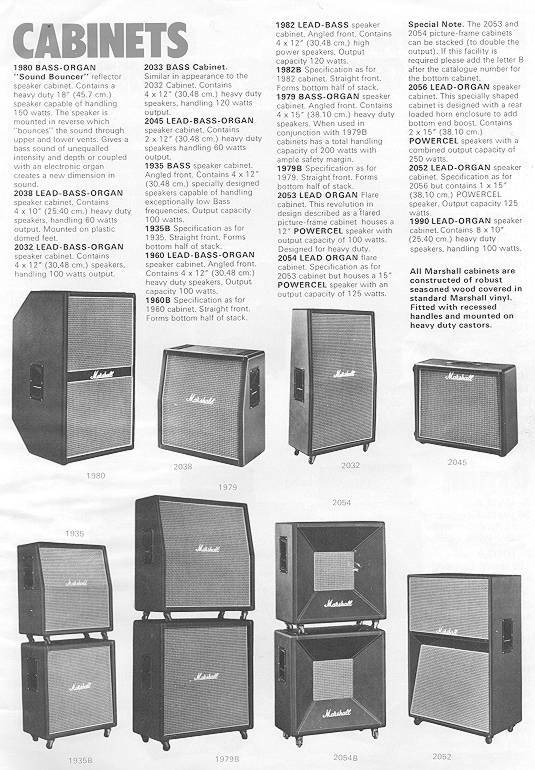 I showed the picture of the bottom cabinet to Jim Marshall at a the NAMM trade show in 1992. 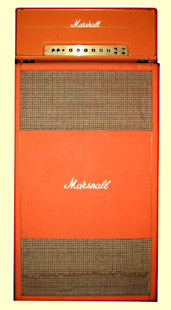 He said that he personally built the cabinet and thought there were only 30 built with this speaker cloth. 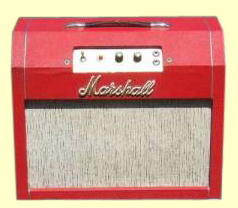 He said that cloth went out of production.